​In January 2019, I will be taking on the 2nd largest challenge of my 47 years of existence. I will be running the 2019 World Marathon Challenge which is 7 marathons in 7 days on 7 different continents. I will be raising funds for fees and registration and also for Runwell, a non profit organization helping those who suffer from addiction receive treatment, while encouraging them to use running and fitness as part of the recovery process. I've been married to my beautiful wife for 11 years, and we have an adorable 5 year-old son. I have a full-time job, and I love to run. But this so-called normal life wasn’t always the case. You see, for 22 years, I abused drugs and alcohol. I should be dead. I had numerous drug- and alcohol- related arrests. I almost lost my family. I almost lost my life. So the biggest challenge of my life came when I had to finally admit my addiction and seek help. I checked myself into a treatment center and have been sober ever since. That was November 2008. When I discovered running in May 2013, my life drastically changed for the better once again. I am living proof that second chances matter. I am here to ask for your support because I want to pay it forward. I want to help others receive treatment. I want to expose them to a whole new world of clarity and optimism. They say there is strength in numbers, and I truly believe that. Together we can make a real impact. 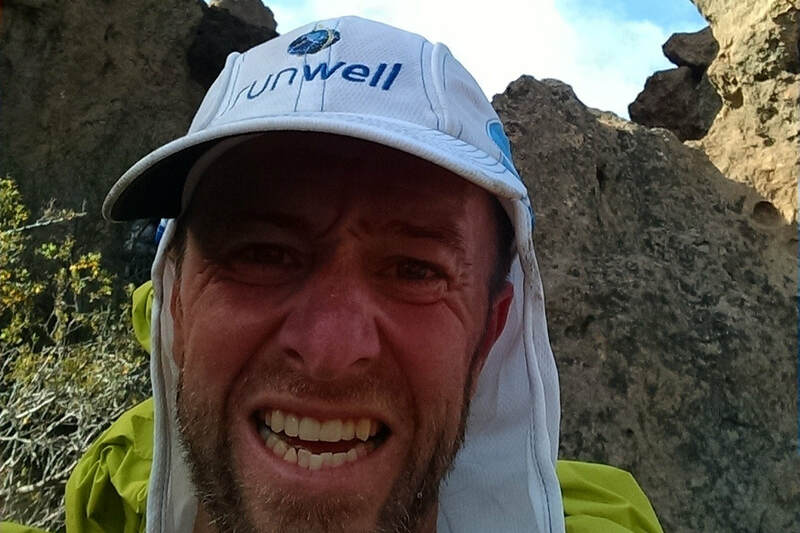 “We can change lives one footprint at a time” (Runwell’s motto). I’m passionate about fighting addiction and serving those living in recovery. And with your support, I know we will make an even bigger difference in this world.